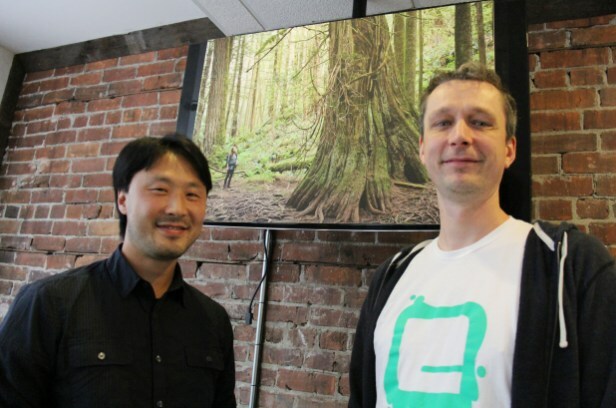 A Vancouver-based game developer has joined forces with an environmental group to make sure it’s not game over for B.C.’s old-growth forests and bald eagle habitat. East Side Games CEO Jason Bailey announced Wednesday that the company has given a “significant” cash donation and will provide online social media support for the Ancient Forest Alliance (AFA). “There is a plan … to take one of the trees or an eagle character and put it directly into the games … and make it one of the awesome items in the game that you really want to have, which will increase awareness of this campaign,” Bailey added. Check out the rest of the article on the Metro News site!